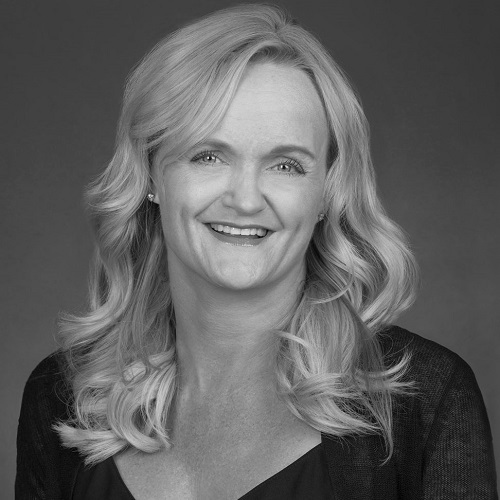 Lynn Honderd is co-founder and Chief Executive Officer of Mary’s Medicinals, Mary’s Nutritionals and Mary’s Pets. Since 2013, Mary’s has been leading the industry as a pioneer of cannabis delivery methods. Honderd has been instrumental in positioning Mary’s as one of the nation’s most innovative and fastest growing companies in its sector. Mary’s Medicinals is the leading producer of pharmaceutical-grade cannabis products, including its award-winning products – a patent-pending transdermal cannabis patch and patented dispenser gel pen. Mary’s Nutritionals and Mary’s Pets are nutritional supplement lines enriched with Cannabidiol and other plant-based nutrients that deliver effective, accurately dosed pain relief. Honderd’s extensive skillset and her more than 15 years of experience in business development have proven invaluable in the ever-evolving cannabis industry. In fact, it was under her leadership that Mary’s has been able to successfully expand beyond its home base of Colorado, becoming one of less than 10 percent of marijuana companies to serve multiple states. Prior to Mary’s, Honderd served in a variety of senior finance positions at organizations including Bank of America and UBS Paine Webber. Honderd’s distinguished expertise, outstanding industry success, and passion for transforming how people view and utilize cannabis, has made her a highly sought after speaker and media expert. In recent years, she has presented at several cannabis conferences including the Milken Institute Global Conference: Medical Marijuana – Health and (Financial Wellness), the NoCo Hemp Expo: Hemp vs. Marijuana – Industries Colliding or Merging?, Cowen and Company Conferences, the Washington D.C. Congressional Symposium on Medical Marijuana, the Marijuana Business Conference & Expo, and Women Grow: Cultivating Cannabis Leaders. She and the Mary’s brand have been featured in numerous local and national media including The Boston Globe, The Cannabist, Chicago Tribune, NBC’s Nightly News with Lester Holt, New York Magazine, the Sarasota Herald-Tribune, Summit Daily News, TheStreet.com, The New Yorker, The Today Show, and Westword. Honderd holds a B.S. in finance from Pepperdine University and a B.S. in international business from the University of San Francisco.